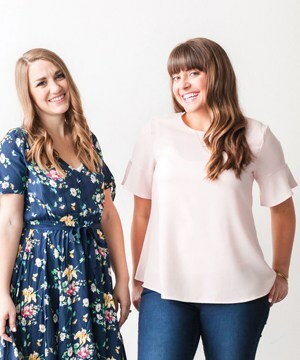 This post was created in partnership with BookBub. All opinions and thoughts expressed are completely my own. Anyone who knows me knows how passionate I am about reading. Reading is one of my greatest loves in life, what I love to do to unwind at the end of a long day, and the first thing that comes to mind when someone asks me about my hobbies. One of my life’s dreams was to have a “library” in my home (which we finished earlier this year) and one of my favorite nights of each month is when I get to go to book club with my friends and laugh and talk and eat and discuss our latest reads! I love reading almost everything! From science fiction, to self help, to young adult novels, to historical fiction to romance to memoirs, I love it all! The only real challenges that accompany loving to read as much as I do are selecting books that are worth my time and not spending all my money on them! Haha. 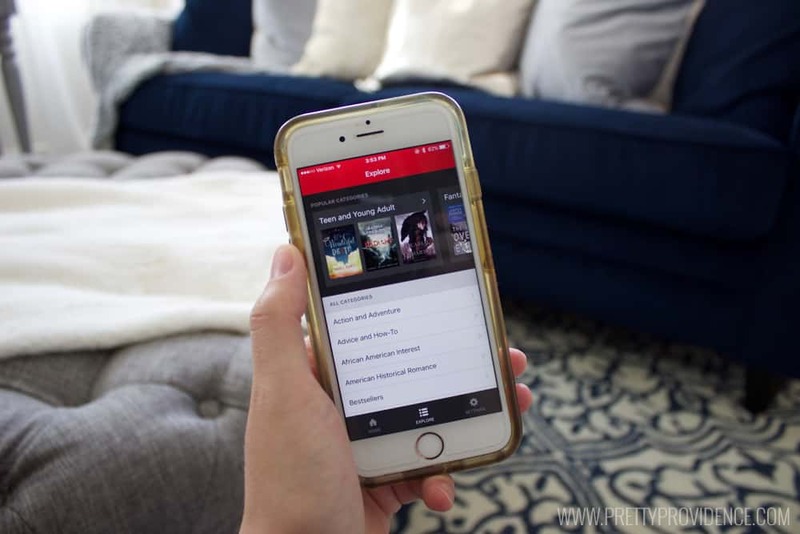 I recently discovered BookBub and I am obsessed with it! It is a completely FREE service that allows you to select your preferences and enter favorite authors etc. and then they have experts who curate lists that fit your tastes of great ebooks that are worth reading! Plus, you wanna know the best part?! They are always $3.99 and under! 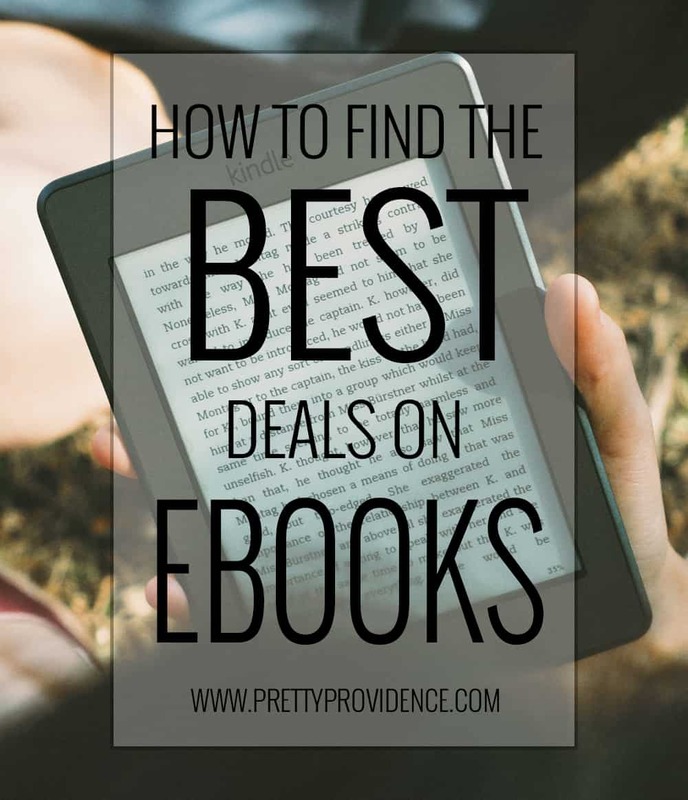 I don’t know about you but it is a lot easier for me to take a chance on a new book or author when it’s super cheap to download, and I have already found a few new favorites through BookBub that were completely free! 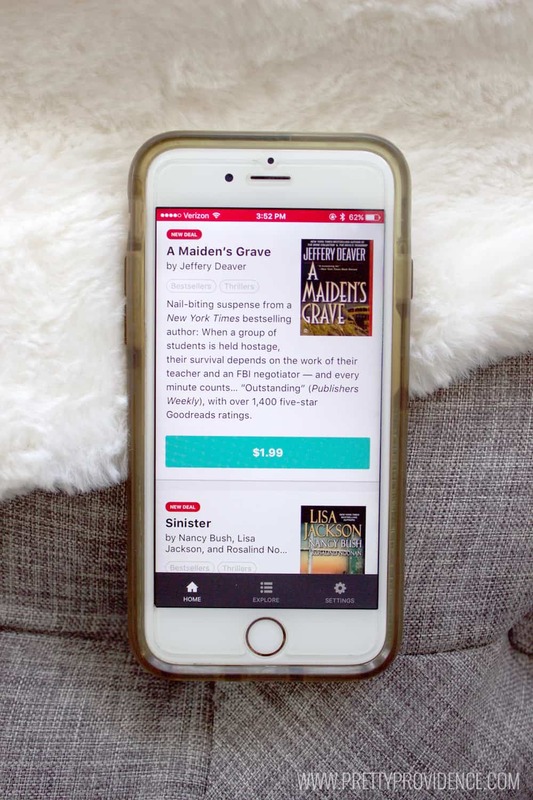 All you need to do is go to BookBub’s website or download the app and enter your preferences, then they’ll alert you when your favorite books go on sale, or you can click the app and scroll through their featured deals anytime you are in need of a good read and download the ones that suit your fancy! It’s as easy as that! 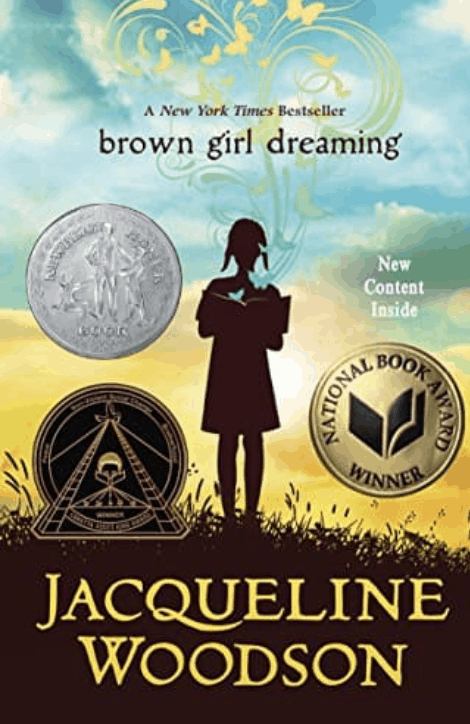 A national book award winner and a New York Times best seller, this is a memoir about Jaqueline’s life during the civil rights movement and how she ends up as a writer! 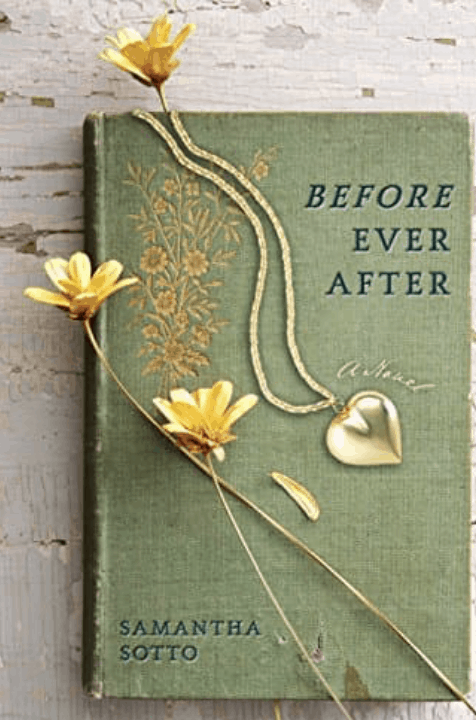 If you love memoirs or historical novels you will love this book! Plus, BookBub informed me that it is currently on sale for $2.99! Publishers weekly called this book, “both scholarly and a page turner” which sounds right up my alley! According to BookBub it has over 1,200 perfect five star reviews on goodreads! If you love historical fiction this one is for you! 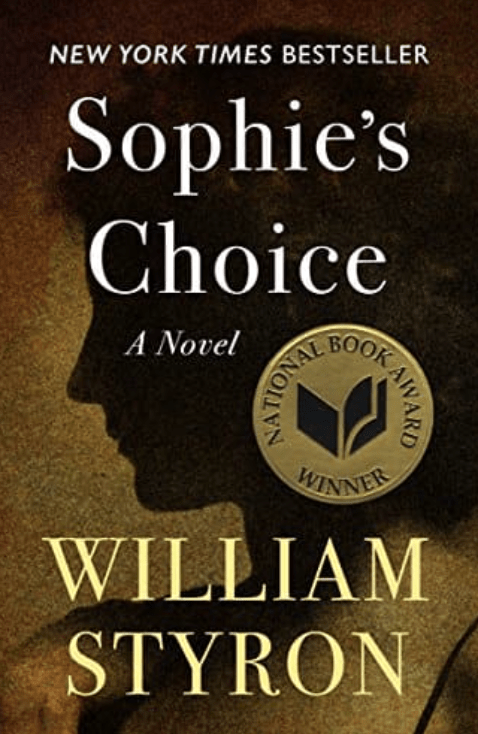 BookBub editors describe this book as “an award-winning novel of love, survival, and agonizing regret in post–WWII Brooklyn “belongs on that small shelf reserved for American masterpieces” (The Washington Post Book World). Plus, on a HUGE sale right now for only $1.99. If you like historical fiction and romantic suspense this ones for you! “Still grieving for her husband, Max, Shelley is shocked to meet his grandson — who claims Max is still alive! Together they jet around the world to find him in this breathtaking adventure with over 1,200 five-star ratings on Goodreads.” On sale for only $1.99! 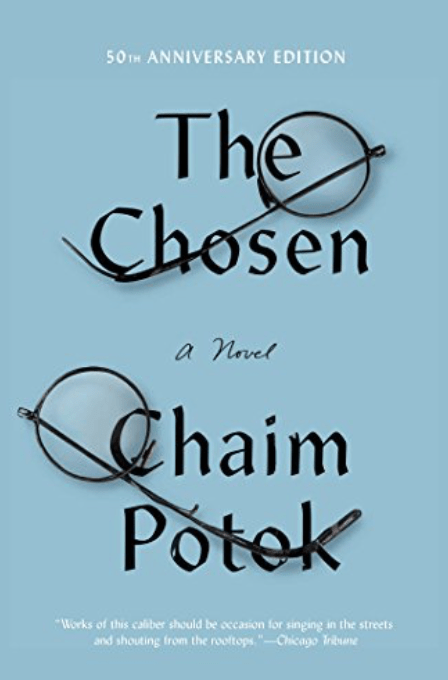 Both a coming of age book and a historical fiction The Chosen is set “in 1944 Brooklyn, Reuven and Danny form a life-changing friendship that bridges the gap between two different worlds. 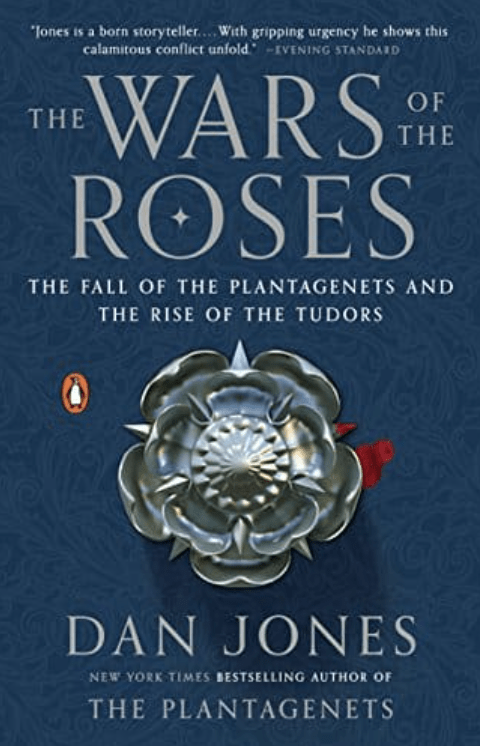 “Profound and universal… It will stay on our bookshelves and be read again” (The Wall Street Journal). Currently on sale for $1.99! I am a sucker for fantasy and can’t wait to read Damnificados! 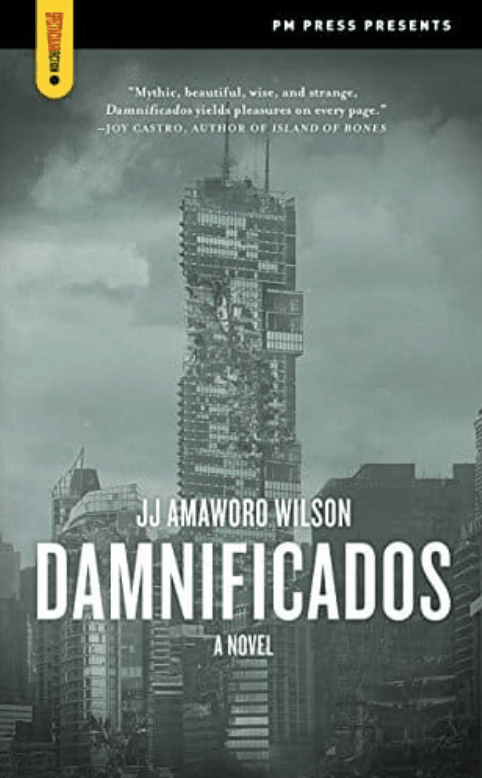 “Damnificados is loosely based on the real-life occupation of a half-completed skyscraper in Caracas, Venezuela, the Tower of David. In this fictional version, six hundred ‘damnificados’ – vagabonds and misfits – take over an abandoned urban tower and set up a community complete with schools, stores, beauty salons, bakeries and a rag-tag defensive militia. Their always heroic (and often hilarious) struggle for survival and dignity pits them against corrupt police, the brutal military and the tyrannical ‘owners’.” Currently on sale for only $.99! So what do you think? Do any of those books suit your fancy?! To see today’s ebook deals, go to www.bookbub.com.